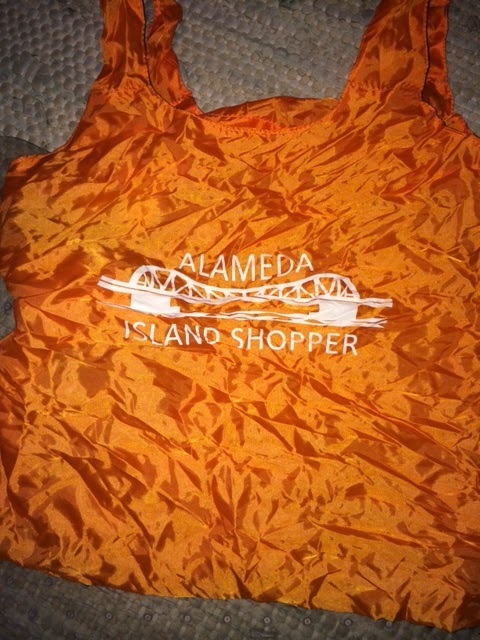 Show off your Island Shopper pride by purchasing a fashionable, lightweight, reusable, customized ChicoBag at $4 each! This may be a first for me….One of my listings has a pending sale this evening, one of my buyers got an accepted offer on their dream house tonight, I closed a listing today, and I put a new listing on the market this last Tuesday. And by the grace of God, I am feeling the peace that I wanted to carry on this year, that I discovered within me, last December when I was in Maui. Sometimes I’ve fought to maintain it, but it has become a very important, conscious effort to have in my life…through any challenges. Everything is about the people. 11 houses on the tour. I had the privilege to host the house at 2745 Young St. during the pouring rain so didn’t get around to any others. Happy to see even the severe rain and hail, and happy that agents were determined to get out and see the new inventory! None…I didn’t get out to see any this week. Bummer. Will try to see some of them Friday and Sat.! Have nice sun-filled days this Sat and Sun! Come to 2745 Young and say HOWDY! ?? ?s I may have some answers if it’s regarding real estate! Email me…if I don’t know something I will work to find it out! Next Post Next post: Is the Window Closing?